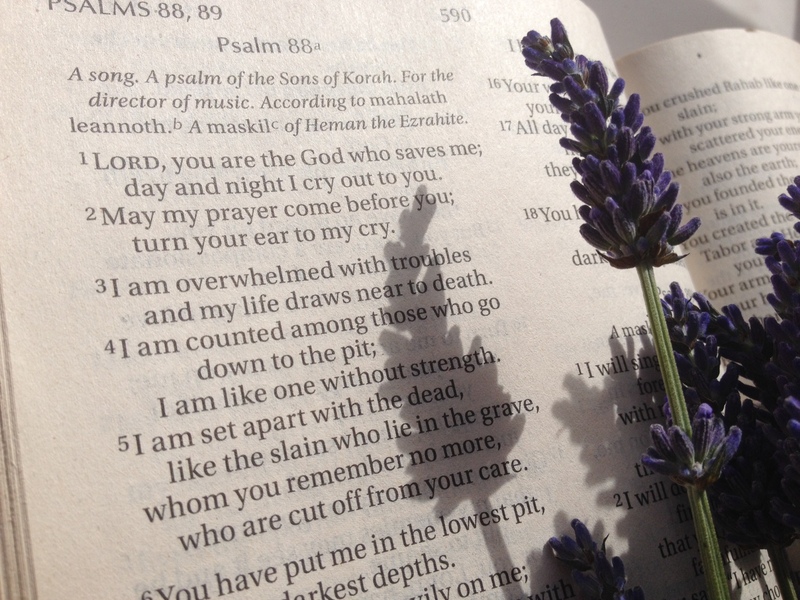 One of the major stimuli for the Sanctuary’s daily prayer rhythm is the Psalms. We cycle around them, taking a different one each day, and as a result – after several years of doing so repeatedly – are getting to know them better and better; and to receive them more fully as the rich gift to the church that they are. They are not only helpful in leading us into worship and praise, but also often in inspiring or framing our intercessions. Sometimes it’s the whole Psalm that resonates, sometimes just a part of it – but we’ve found that praying with the Psalms brings a depth and freshness to our intercessions that helps us press into God’s truth for many of the key issues in our world that we’re praying about. In this new resource – creative ideas for interceding with the Psalms we’ve gathered together a number of examples and ideas from our daily prayer rhythm emails and previously published blogs or resources so you can dip into our growing collection of ideas inspired by the psalms in one place, and at any time. We’re expecting it to expand in the future, and you will have additional ideas about how to use many of them as it’s designed to model an approach rather than be an exhaustive commentary – but we hope you will find the ideas so far a really helpful start. This entry was posted on Friday, May 18th, 2018 at 03:21 pm and is filed under Blogroll, New resource alert, Pray with us, Resources. You can follow any responses to this entry through the RSS 2.0 feed. Both comments and pings are currently closed.